This schedule makes it easy for European and Middle Eastern connections, especially for their partner Emirates. 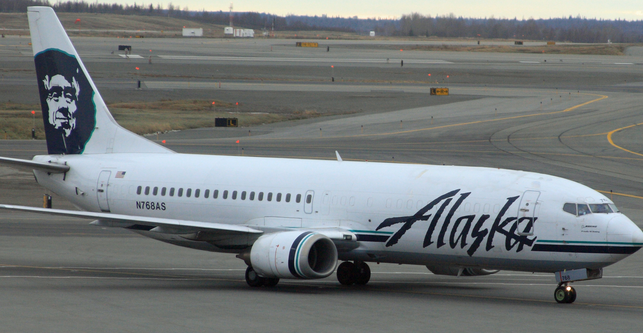 It also opens up a lot of flight opportunities later when booking award tickets with Alaska on a partner airline. It also opens up more opportunities, with other carriers as well, and gives you flexibility to book that last connection home, on an international award redemption. Connections to California from their hub at Sea-Tac are plentiful, and are frequent enough. I am looking forward to flying this route soon to experience the SEA-IAD route and I’m guessing they will be using a B737-900 for this long haul. Be the first to comment on "Alaska Airlines Starting Dulles Service"